Finding the “right” healthcare provider for your organization can be a full-time job. In fact, 51.6% of healthcare organizations say the ability to find good people within a reasonable amount of time is “not very good”. Additionally, there are multiple challenges faced by healthcare organizations when it comes to hiring – like trying to hold onto good talent when turnover rates are higher than 20%. Therefore, healthcare organizations should be proactive in taking the necessary steps to find the “right” healthcare provider. 1. Revamp your brand (reputation, image, social media): Now a day’s healthcare providers are researching your healthcare organization online. 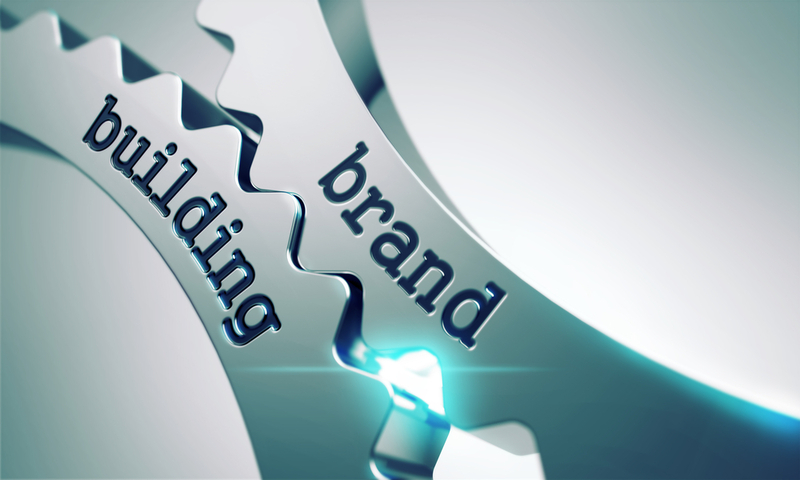 Consider revamping your “brand” to show how your healthcare organization is different than others, why it’s a good place to work, show employer reviews, and your social media accounts to showcase your organizations culture and story. 2. Develop “competitive” benefits and scheduling packages: Get creative! Make sure your healthcare organization is providing healthcare providers with incentives aside from their salary. Incentives can include flexible work environments/telecommuting, mentoring, professional development, insurance, retirement savings plans etc. 3. 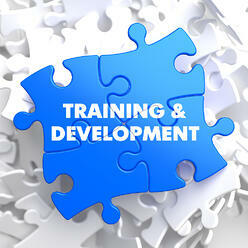 Create “professional development” opportunities: Continuing education is key! Make sure your healthcare organization offers professional development to ensure that healthcare providers have the opportunity to grow and seek continued education. 4. Look for extensive “experience”: Experience in the healthcare industry plays a big role. Healthcare providers must be able to quickly and accurately diagnose and treat injuries of all kinds – even if they refer patients to a specialist for further treatment. 5. Consider “tech savvy” candidates: Candidates that are tech savvy have an advantage as they can quickly adapt to new or existing technologies. 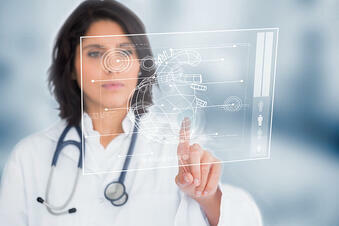 Having someone who is competent on EHR systems is beneficial as it reduces the time it takes to train and onboard. To learn more about MASC Medical, and how it can help your healthcare organization, submit your information to be contacted by one of our medical recruiters. 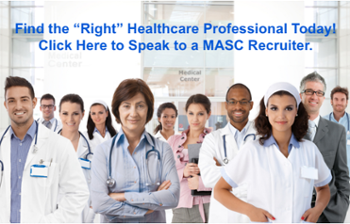 MASC Medical is a nationwide leader in healthcare staffing, and physician recruiting. Our expertise, resources, relationships, and proven strategies have allowed us to develop a proactive, and efficient approach when serving clients nationwide – allow us to find the right physician, physician assistant, nurse practitioner or dentist for your healthcare organization today!